CHILE A ribbon of land between the Pacific Ocean and the Andes. 4.329 kms long and 180 kms wide across a variety of landscapes and climates. From the driest place on earth, Atacama Desert, vineyards, volcanoes, lakes and rivers, to the amazing rainforests of Patagonia. Isolated from the rest of South America gives the country an atmosphere as unique as its geography. 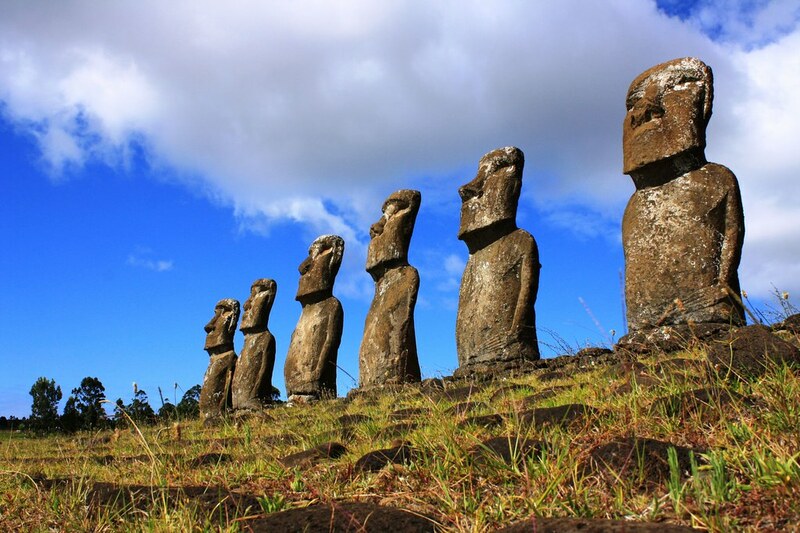 A country of extremes reaches Antarctica and Easter Island. Let us show you our pride and embrace the intense sensation of Chile.